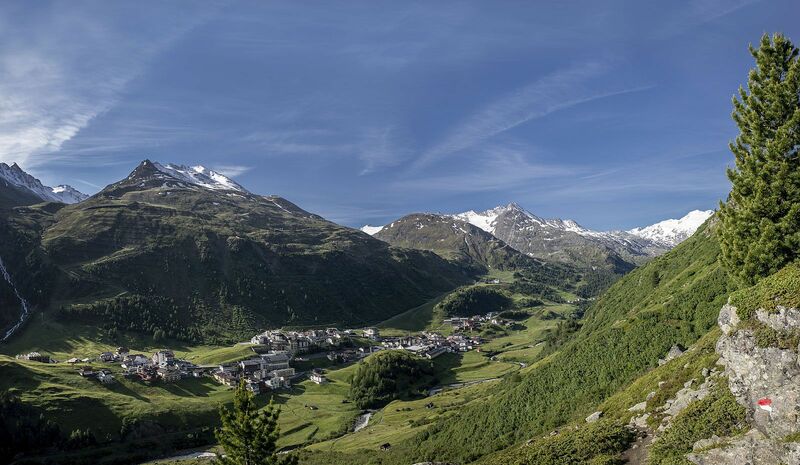 Haus Christophorus is in a quiet and sunny location and only just a few metres away from the center of Obergurgl. 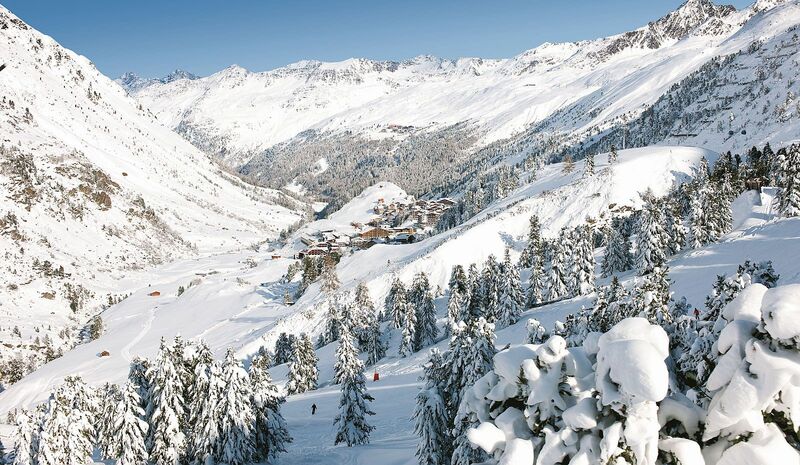 It's directly next to the ski slopes and therefore the perfect spot for your winter holiday. But also in summer you can start your mountaineering and hiking tours right in front of our house. Arrived in Obergurgl you follow the main road. Go straight ahead and stop at Sportshop Riml Sport which you can see on your right. Next to the shop there's an entry, turn left here and Haus Christophorus is on your right again.